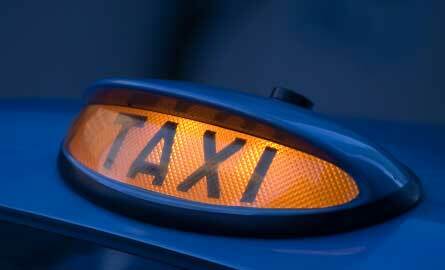 We are a leading provider of security personnel for taxi marshalling to manage queues for taxis. Taxi marshalling is an important security tool in the prevention and reduction of alcohol related problems that can lead to public crime and disorder whilst giving those wishing to travel late at night an increased feeling of safety. Increase the feeling of public safety by their uniformed presence.